Jonah Hills good friend ? 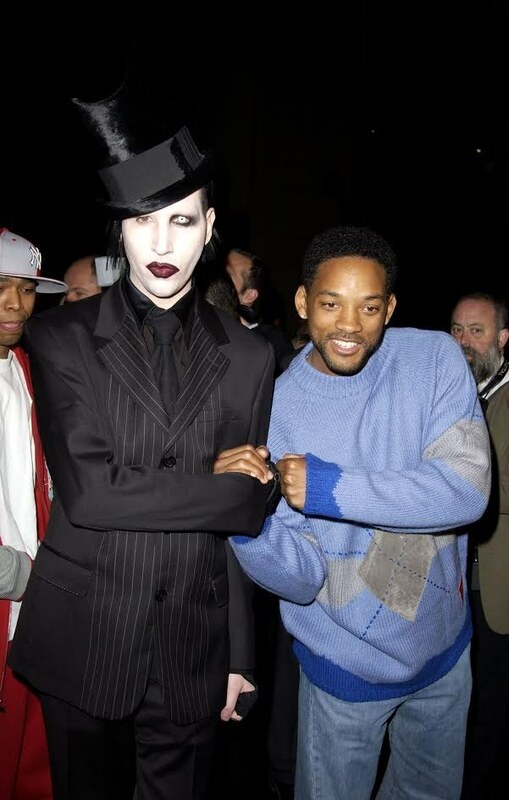 Jonah and Adam have been friends before they were famous. Jonah said of Adam, "Adam was like family, and he still is... I don't see him as a rock star. He's just a great person to me... Adam has been there for me and my family, and his family has been there for my family more than anyone else. That guy has all my love and respect forever." Michael Fassbenders dancing partner ? Benedict and Michael are good friends and even traded advice on going to comic con. 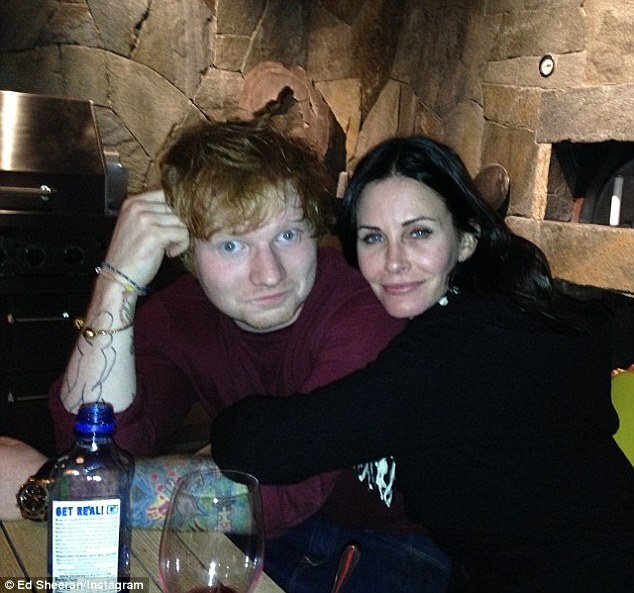 Ed lives in Courtneys Malibu home and became good friends with her. He also officiated her wedding to her current husband. Kendall and Gigi have been friends since they were young and are even technically related. Gigis Stepdad was married to Kendalls dads ex wife. Gordon and David have been good friends for years. Gordon even taught Davids son Brooklyn how to cook. Charlie and Idris appeared in the film, Pacific Rim with each other. Jaime and Jessica have been friends for a really long time. Jessica is godmother to Jaimes son. 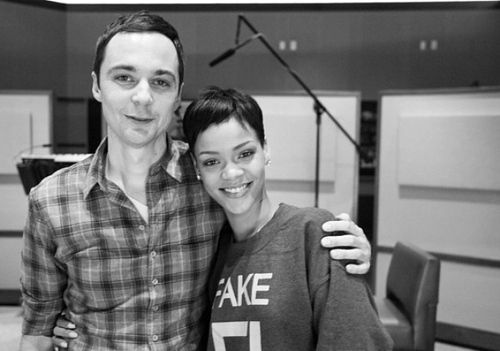 Rihanna and Jim both voiced characters in the animated film, Home. Zooey and Joseph starred in 500 Days of Summer together and stayed friends ever since. Taylor and Katy seemed to be pretty good friends, often sending loving tweets to each other. Until 2014 when Taylor released the song Bad Blood which was rumored to be about Katy. Kelly and Miley have been good friends for quite a while and Kelly has been known to stand by Miley when she finds herself the victim of the Fashion Police. This is the pair having fun at Paris Fashion Week. 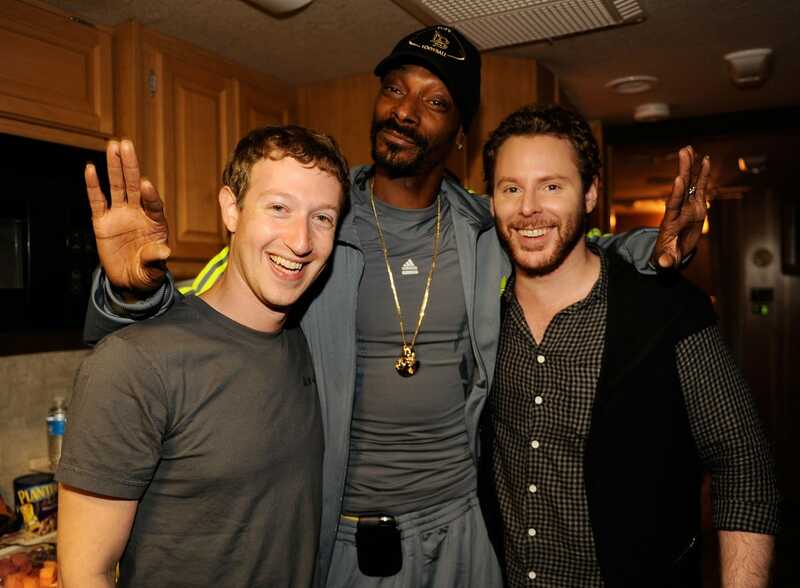 They met at a party celebrating the work between Facebook and Spotify. 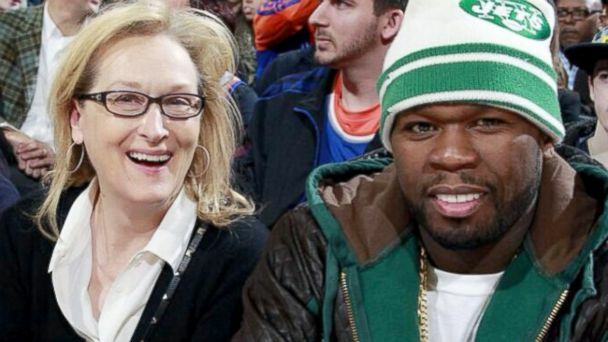 50 Cent and Meryl hung out at a basketball match a couple years ago. They both seemed to enjoy each others company. Paul and Dave have been friends for a while and Dave said, "makes you feel like you've been friends forever" when you meet Paul. The two met at a party and seemed to get along pretty well.